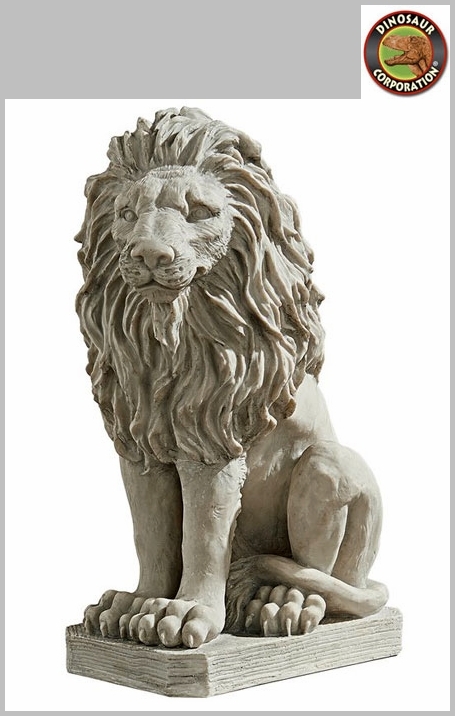 Mansfield Manor Lion Sentinel Statue sculpted with full manes and powerful haunches, these majestic animal sculptures are cast in quality designer resin with a faux stone finish to replicate English manor original sculptures. 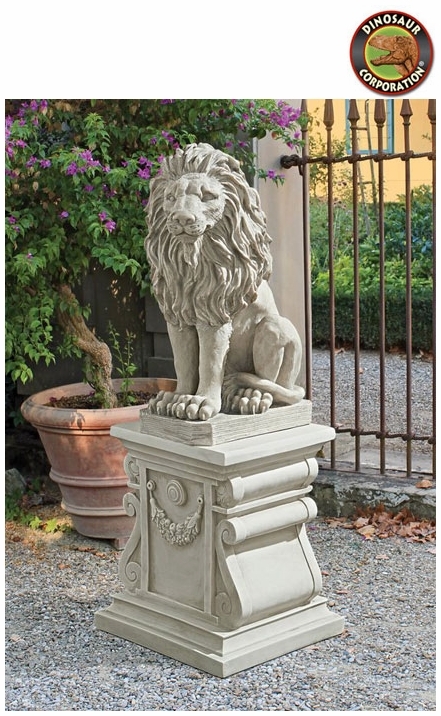 A pair of lions flanking an entryway, fireplace or garden walk elevates any destination to the next level of distinction in home decor. * Lion: 12�" W x 10" D x 21" H.